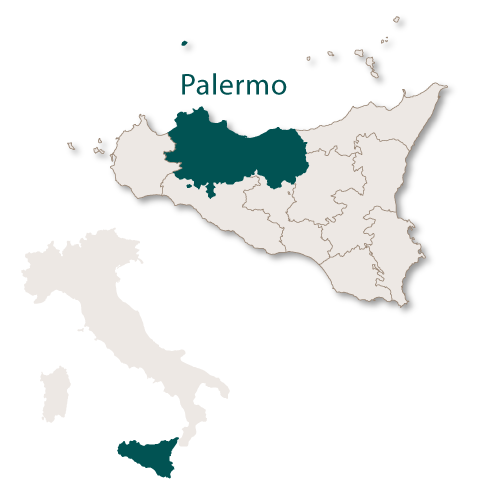 The province of Palermo covers an area of 5,009.28 sq.km and became know as the Metropolitan City of Palermo in August 2015. 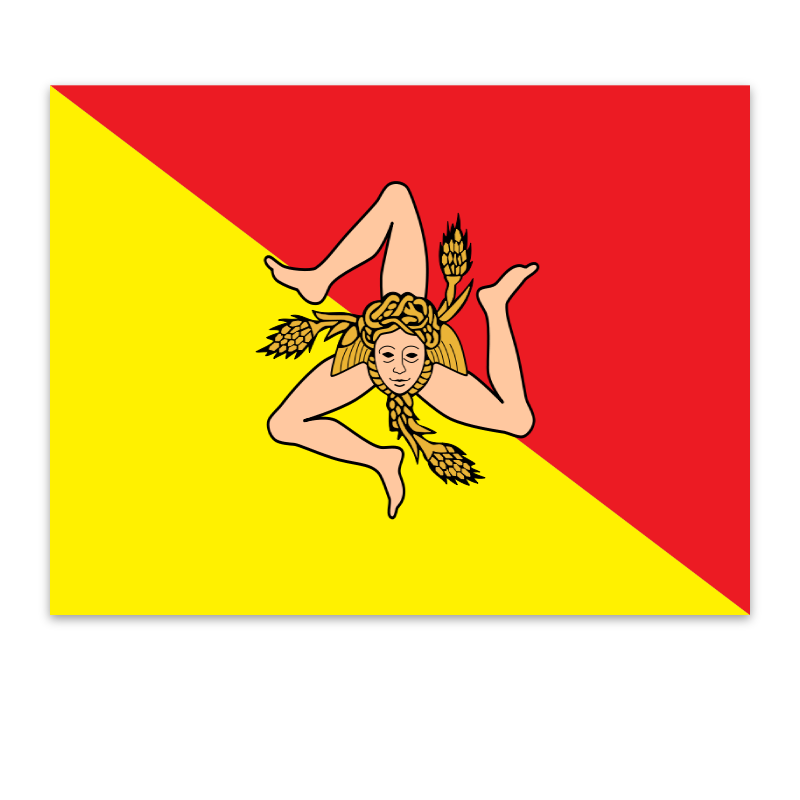 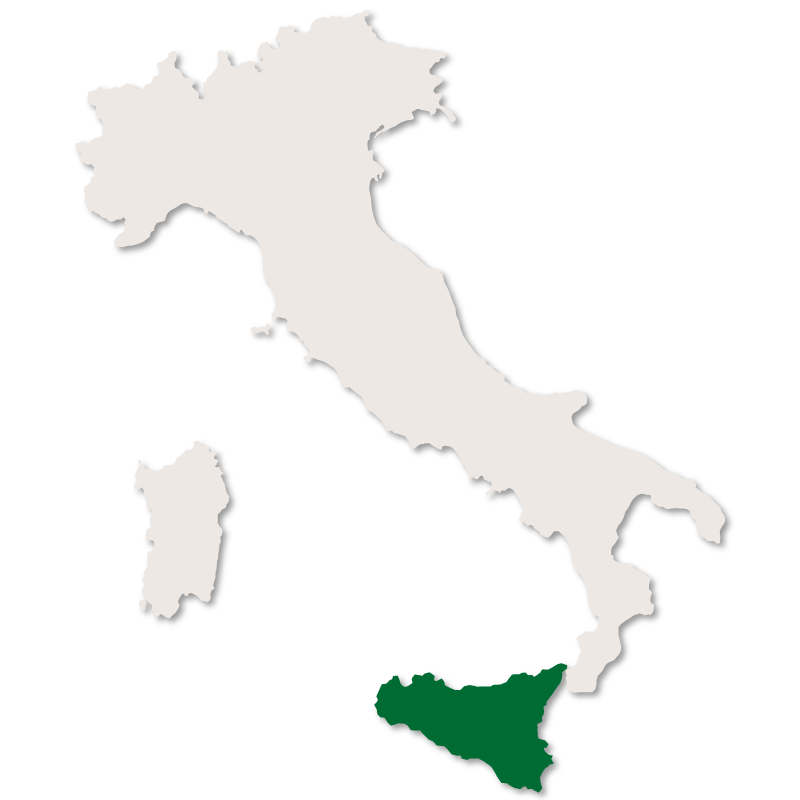 It is bordered to the north by the Tyrrhenian Sea, to the west by the province of Trapani, to the south by the provinces of Agrigento and Caltanissetta and to the east by the provinces of Messina and Enna. 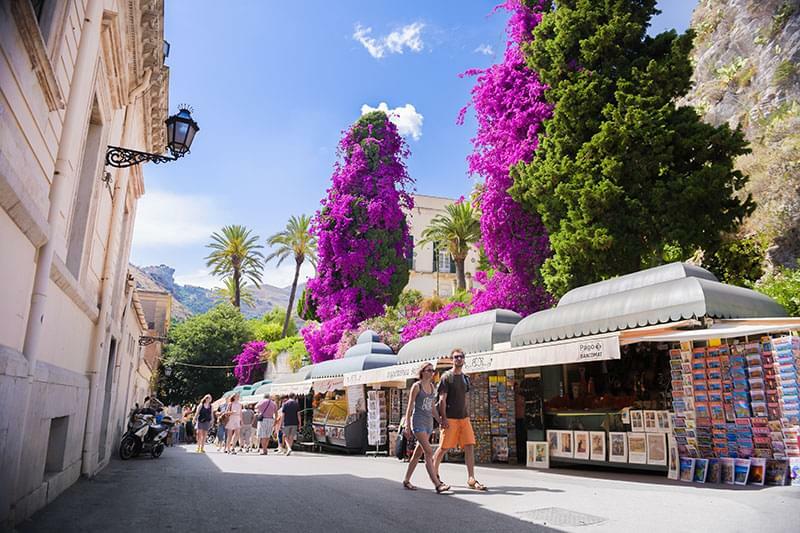 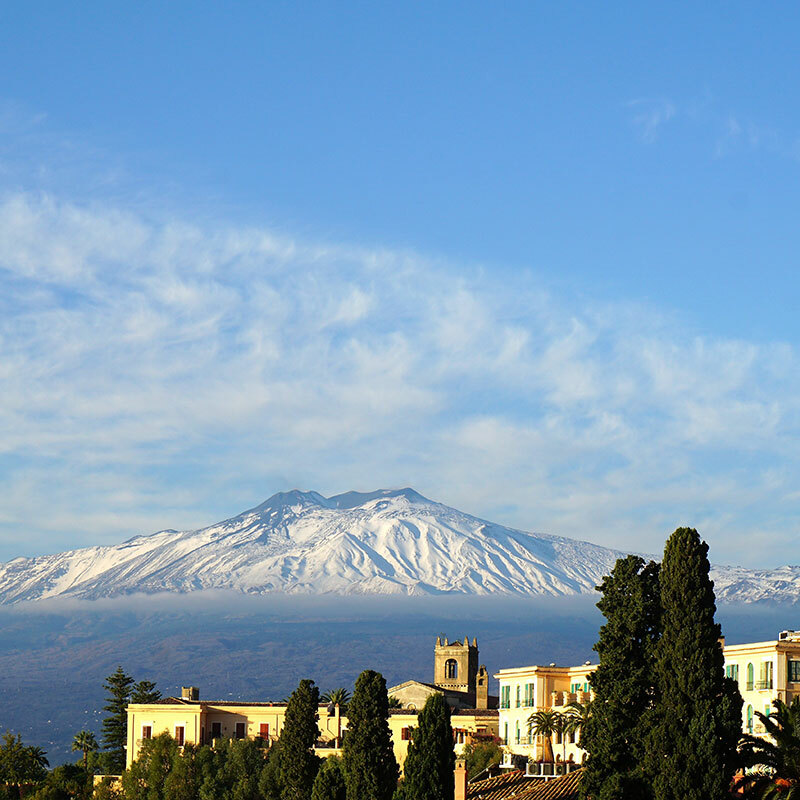 Behind the coastal plains, Palermo is a hilly and mountainous province with many peaks over 1000 metres above sea level and the highest, Pizzo Carbonara, is just under 2000 metres. 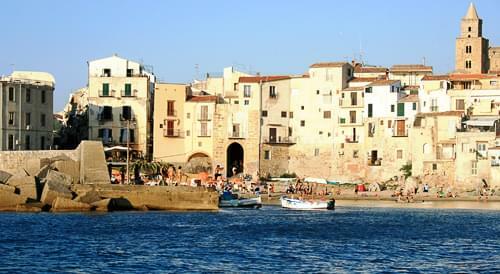 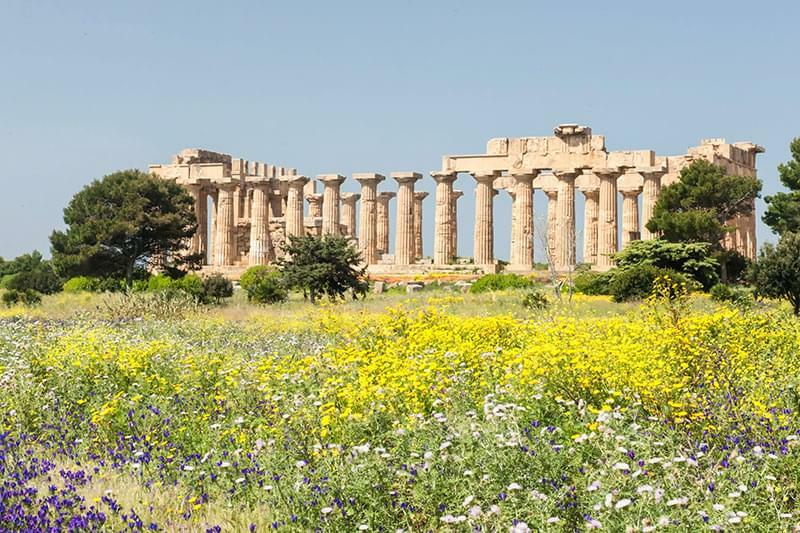 As with the other provinces of Sicily it has many nature reserves and several man-made lakes. 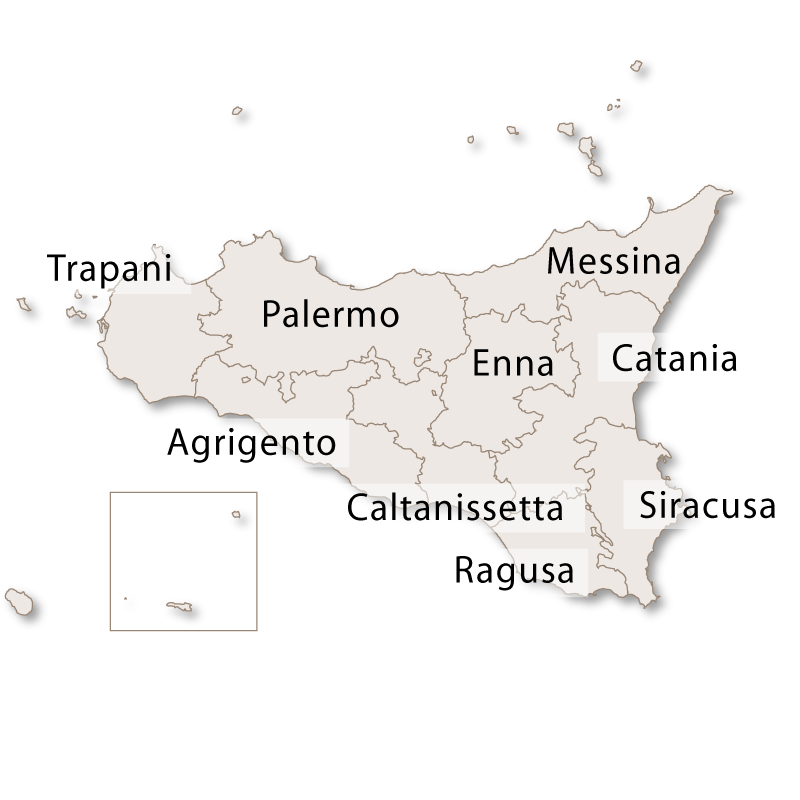 The capital city is Palermo which is the fifth largest city, by population, in Italy. 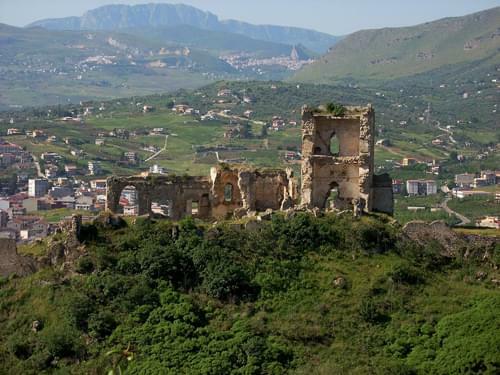 The second largest city in the province of Palermo is Bagheria.